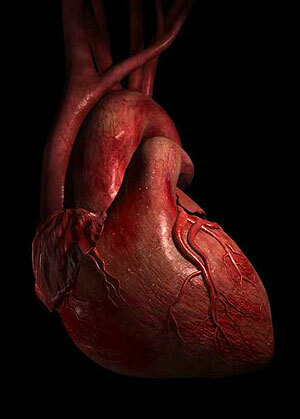 Heart failure could also be linked to thinning of bones (osteoporosis), an offshoot of old age. “Our study demonstrates for the first time that heart failure and thinning of bones go hand in hand,” said Sumit Majumdar, University of Alberta in Edmonton, Canada, who led the study. “Understanding the mechanism between heart failure and osteoporosis might lead to new treatments for both conditions,” added Majumdar, the Journal of Clinical Endocrinology & Metabolism reports. “Part of screening for osteoporosis should involve looking at chest X-rays of patients with heart failure,” he said, according to a university statement. Researchers conducted a population cohort study comprising 45,509 adults undergoing bone mineral density testing for the first time and followed them for up to 10 years. Of them, 1,841 had recent onset of heart failure. After adjusting for traditional osteoporosis risk factors, researchers found that heart failure was associated with a 30 percent increase in major fractures. Sars Like Virus found in UK!! Prank Goes Wrong, Kills Girl!